Start taking classes at Coreo Fitness and other studios! There have never been more options and opportunities to achieve your personal fitness and lifestyle goals. But even the most popular and challenging workouts can become repetitive over time. Born from a love of dance, individual expression and creativity, Coreo is a modern, locally owned boutique dance fitness studio in Seattle. They are also the exclusive fitness studio and training center of Bungee Workout™ on the West Coast. Their dance and dance-inspired fitness classes are designed for people of all backgrounds and walks of life, regardless of your dance experience and fitness level. They're committed to fostering an open, inviting and diverse community, and they look forward to welcoming you to their classes! To ensure you get the best experience possible, please: - Arrive at least 10 minutes before class - Bring a water bottle and towel with you For Bungee Workout: - Wear comfortable and fitted clothing that covers your midriff - Wear seamless and soft underwear to prevent chafing (no laces) - Wear clean athletic shoes with non-marking soles - Remove all jewelry, especially belly ring For our clients' safety, our Bungee Workout classes have a weight limit of 250lb. Our largest harness has a 45" waist. 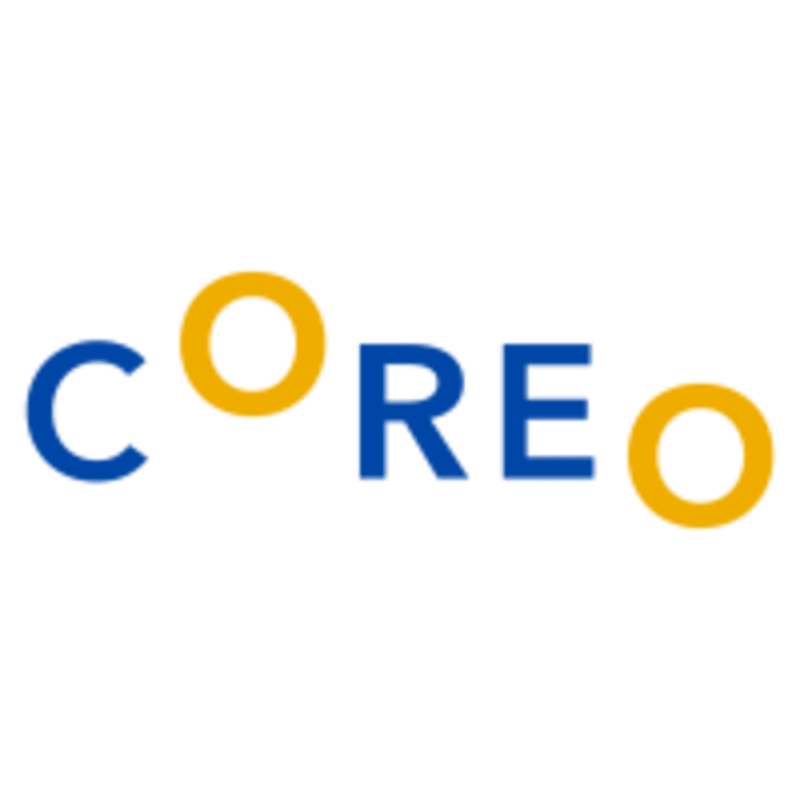 Coreo Fitness is located at 508 1st Ave N, Seattle, WA, 98109. Victoria was an awesome and upbeat instructor! I came in with no expectations really and didn’t know what to expect. As soon as I got in, I signed the waiver and then got set up with the cushion shorts, bungee, and harness. All the employees at Coreo Fitness took care and attention to make sure everyone was comfortable in their bungee. The moves are pretty basic, but it does take some time to get use to the resistance you get from the bungee. Victoria was willing to work at everyone’s pace since everyone was new to this kind of workout. Victoria made it fun and the class flew by. Would definitely come back! Great class, lots of jumping to get the heart rate up! Tiffany was really amazing and the class was really fun!! One of the most fun workouts I've ever tried. Alexandra was inspiring, welcoming, upbeat and encouraging. Awesome class! Fun class! Great instructor and an even better owner! Alexandra was phenomenal and such a good teacher for a clients first time! Studio is nice and clean. Our instructor (Alexandra) is very patience for the first timer like me. I will definitely come back again.